As millennials graduate, colleges leverage new tools to communicate. Colleges are investing a lot of time and money in the millennial generation. Beginning with current students, universities are finding ways to use social media sites and the web to communicate. As this generation moves from current students to former students, colleges are also looking at ways to reinvent their alumni engagement strategies. Social media and mobile platforms appear to be the way of the future, and some colleges are already finding success working with technology startups. Daniel Cohen, founder of Graduway, another start-up company intending to connect alumni, said networking opportunities were as important to many students as earning a degree. Graduway works with colleges and universities to layer their brands over existing social networks. This month the company entered into a strategic relationship with LinkedIn. But simply connecting alumni to one another and to their universities is not enough, Mr. Cohen said. By creating Web pages and mobile apps with the university’s branding, the company hopes to attract alumni who actively want to help one another and give back to their colleges. The idea is powerful, and the company has already landed $1.1 million in funding and is working with colleges in 14 countries. 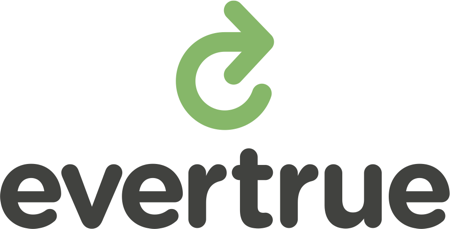 Leveraging a similar idea, EverTrue is using social data to connect alumni. A CRM tool, more than 100 colleges are using EverTrue services to create and maintain accurate databases of alumni. Built on top of LinkedIn’s API, the company provides a Software-as-a-Service product that helps colleges and prep schools create mobile networking apps (on iOS and Android ) for their alumni. It combines career data and other information from LinkedIn with traditional databases managed by schools to help alums find others with similar personal and professional interests and schools find new benefactors. The app is already increasing donations for its customers and is now backed by $6.8 million in venture funding. 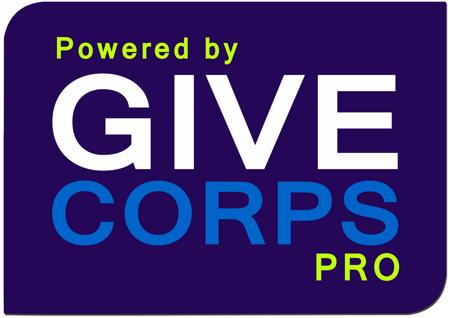 GiveCorps.Pro is designed to help organizations make donating more interactive, rather than a transaction. The Web-based tool uses social media to allow donors to create profiles, share news of their donation and track their giving. Does your college use social engagement tools to communicate with alumni? Let us know in the Comments section.